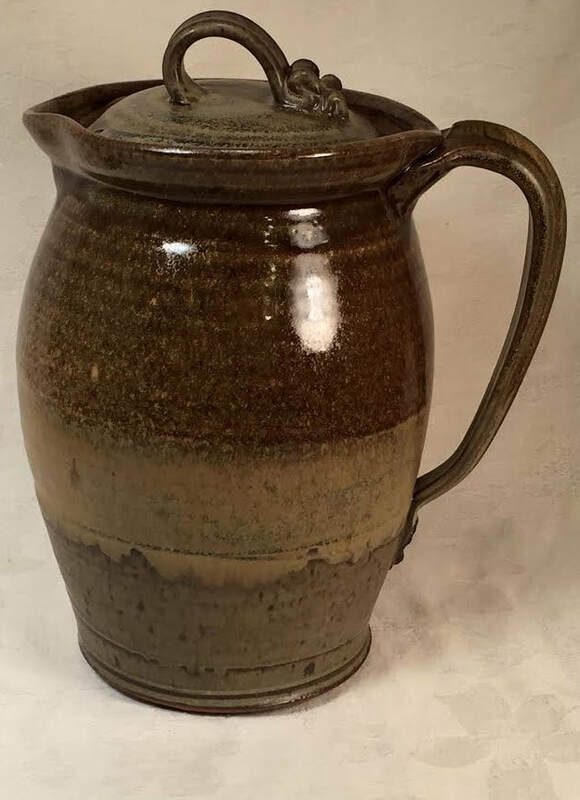 In 1970 Jaxon took his first pottery class as a sophomore in high school. 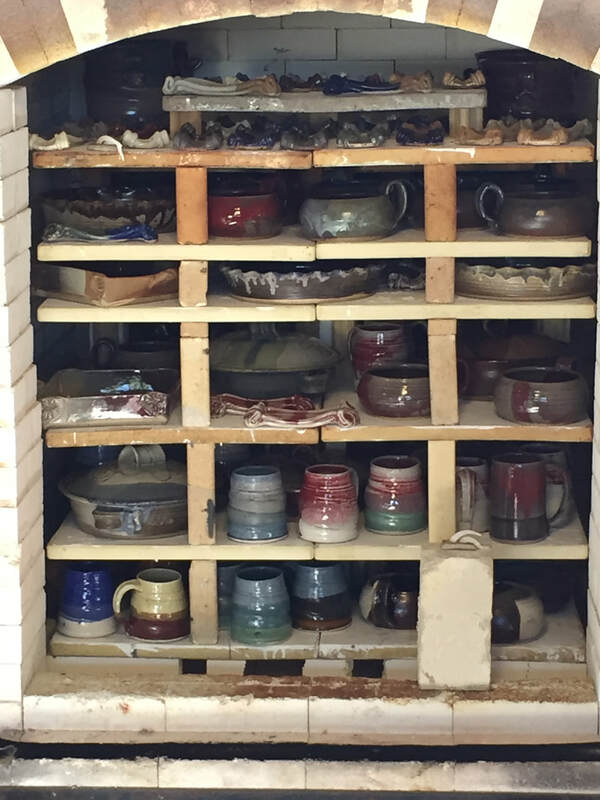 What he learned there ignited a passion and love for making pottery. 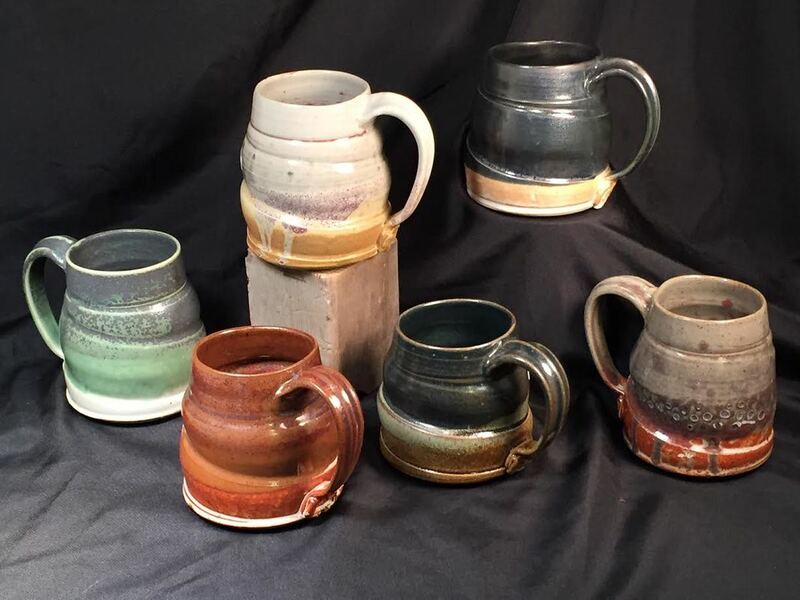 For most of his life this hobby remained as such, but with help from mentor, Rick Bruce, his lifelong passion became a career. 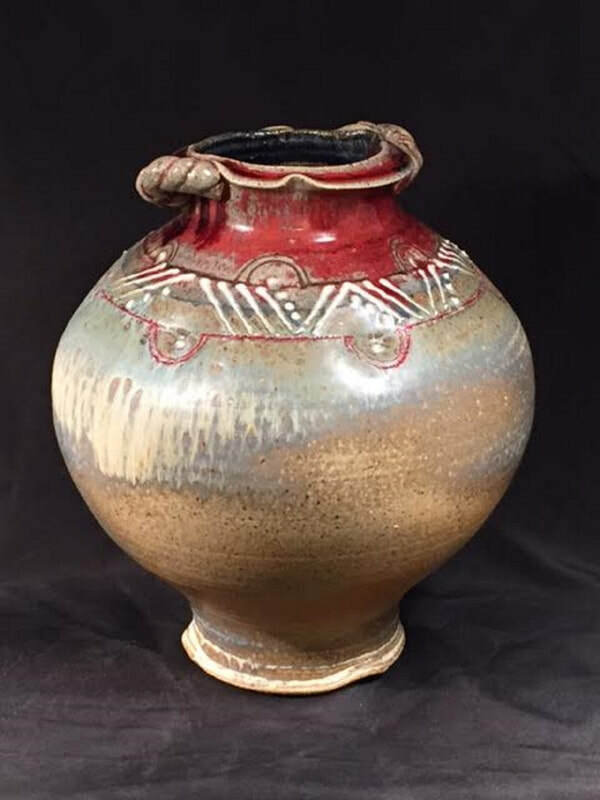 Now in 2018 Jaxon and his wife Shirley are retired and spend their days and nights throwing, glazing, firing, and traveling, making stoneware pottery like a second career for them both. 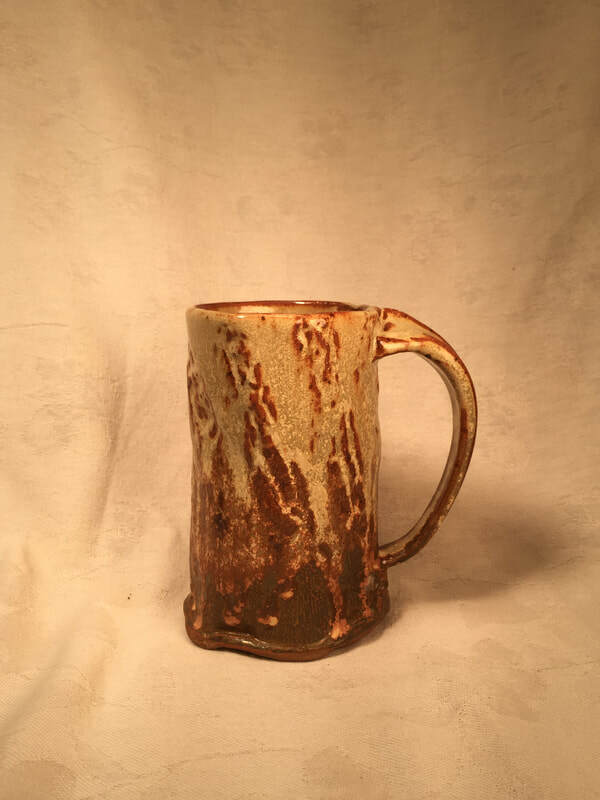 One iconic trait of Glazing Grace Stoneware's products is their logo, the cross. 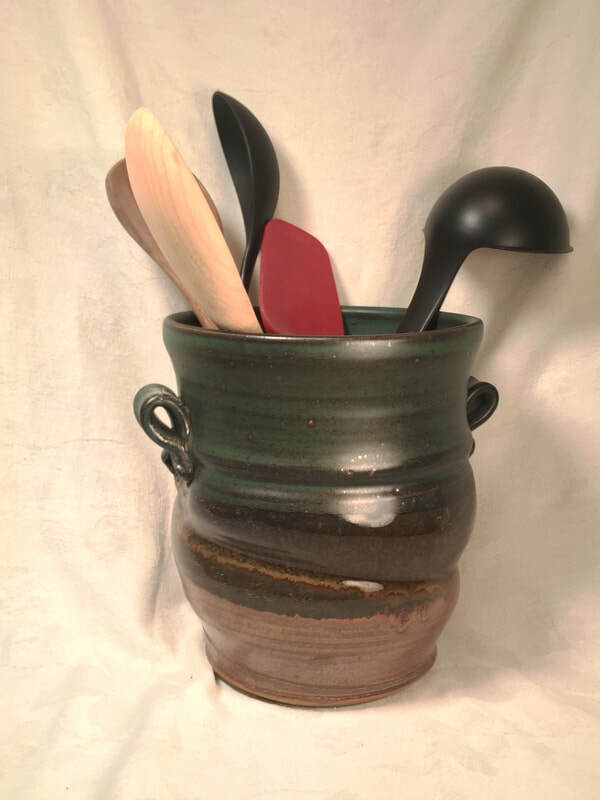 They stand firm on the belief that God brought them together to share their love and passion with other people, and share the love of Jesus through their pottery.